Explore Czech theatre across time and space. Travel through texts, images, and sounds. The Arts and Theatre has comfortable facilities in which it welcomes you to perform your research, on the premises of Manhart Palace on Celetná Street in the historical centre of Prague. 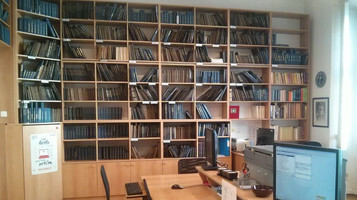 Visitors can work independently with the majority of the institute’s collections, databases, and catalogues, and our expert staff are also always available to provide assistance. Our services are open to registered researchers, while others interested can use the services of individual departments after the one-time payment of a research fee. Located on the ground floor of the main building of the ATI in the area of the loans desk. 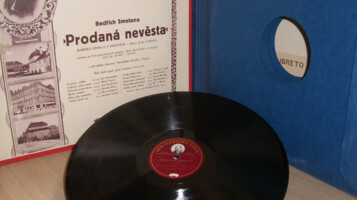 This library contains audio recordings of the spoken word, operas, operettas, melodramas, musicals, stage and ballet music. We recommend ordering in advance as it is not possible to guarantee space availability without a reservation. On the first floor of the main building of the ATI (Room No. 120). Here it is possible to work with the article bibliography databases with professional assistance, obtain help conducting literature searches, and search the Anopress database. The Services Department is located in the passage to Štupartská Street and it is the main location at which to register to use the services of the ATI. 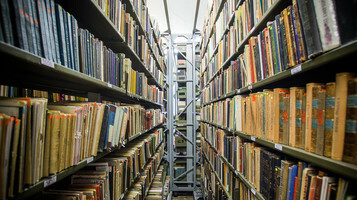 It also has a reading room and a small library, as well as accessible facilities for researchers with disabilities – with advance notice materials from the ATI’s collection can be brought to them to use here. The library can be accessed from the ground floor of the ATI’s main building next to the reception. Loan periods are 4 weeks and if necessary it is possible to renew the loan period of borrowed materials. 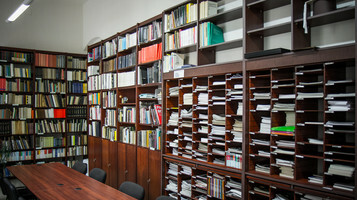 This reading room is located on the 1st floor of the ATI’s main building. 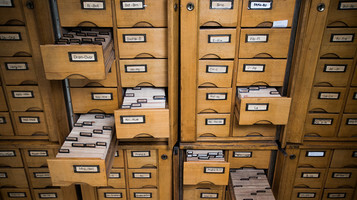 It contains periodicals (this year’s issues and older Czech titles, marked in the catalogue with a B), which users can browse without ordering them in advance. Other periodicals in the depository can be ordered using this online form and they will be prepared for the reader to use on the next opening day. 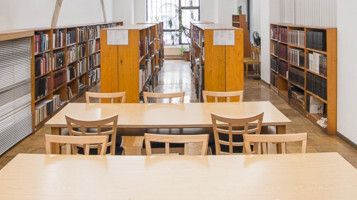 This reading room, located on the 1st floor of the main building (Room No. 120), contains newspaper cuttings, theatre programmes, posters, invitations, press releases, photographs, scenic and costume designs, grouped into several collections. It has a database of plays, productions, people, festivals, events, and guest performances. It is also possible to browse theatre programmes, which are grouped into bundles by season. The video library is on the 2nd floor of the main building (Room No. 223). It stores audiovisual recordings of productions of plays, operas, ballets, and alternative work, as well as recordings of special events profiling or dedicated to theatre figures or television and film recordings dealing with theatre as a subject. When requested in advance it is possible to organise a screening in the Small Hall of the ATI for a larger group of visitors.